This special issue of Studies in Social Justice explores the potential of assemblage thinking for apprehending contemporary social movements and the relations among them across global time and space. 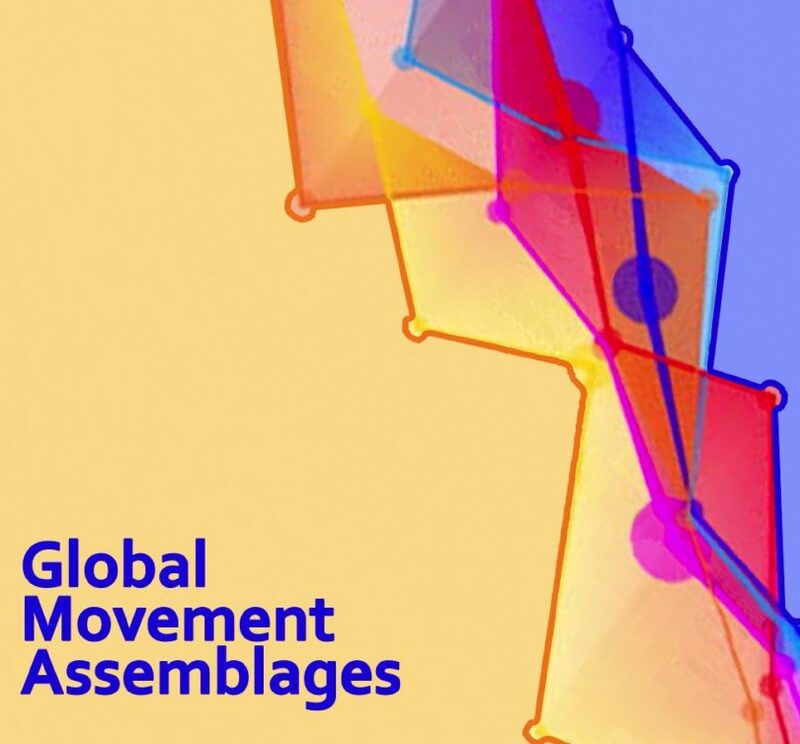 It grows out of a 2016 symposium sponsored by Brock University’s Social Justice Research Institute, entitled, Global Movement Assemblages: Continuities, Differences, and Connectivities. The symposium’s aim was to deploy assemblage thinking to make better sense of the wave of popular democratic uprisings since 2010, while also considering its risks, limitations and possibilities. Derived from the work of Gilles Deleuze and Felix Guattari, “assemblage” names the coming together of heterogenous social, biological, technological and other elements that co-function in provisional wholes in which the behavior of the constituent parts is conditioned but not determined by the whole and whereby the parts never lose their own integrity, their own difference. The assemblage acts through the emergent and distributed agency of its parts, human and non-human, through the composition of forces and the relationality they enact. We propose that the concept of assemblage aptly describes the post-2010 movements as they are, that is empirically. In addition to appreciating the dispersed character of these movements, the notion of assemblage affords the possibility of theorizing the agency of other, non-human elements in their constitution, including digital technologies, local ecologies, and the built environment. As such, assemblage thinking can help effect a break with mainstream approaches in social movement studies and their onto-epistemic commitments to unity, which inhibit their making sense of such emergent or spatially and temporally dispersed actions. Moreover, as a form of “post- poststructuralist thought” (A. Escobar, personal communication, February, 2017), assemblage thinking also breaks with the latent positivism of dominant approaches in acknowledging that the choice of interpretive lenses and concepts conditions the kind of sense we make of these movements and of their political potentialities.